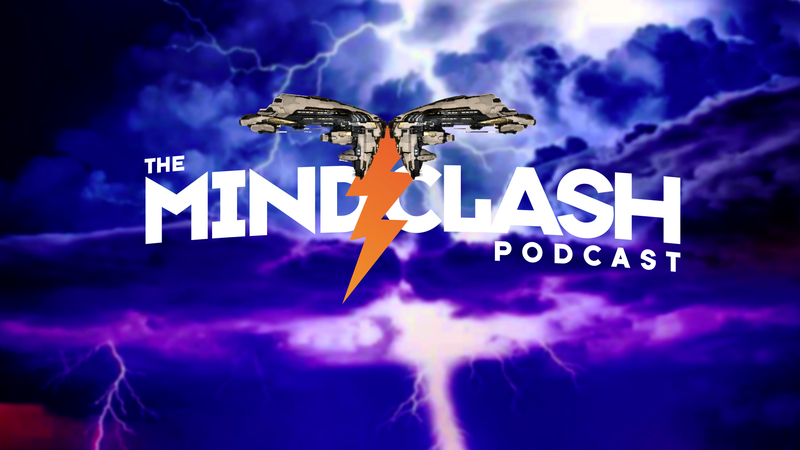 With Kael and Meredudd both recovering from the dreaded Man-Flu, the Mind Clash Podcast explores strong, independent alliances that don’t need no help from no coalition. Mmmm hmmmm. Once again joined by Tridgit from Iron Armada and Piotr Engels from Manifesto to talk about the state of small alliances, how they are affected by Aegis Sov and citadel changes, and what is the next step in the future for these indy groups. Also in this episode we discussed the destruction of the first Blood Raider Shipyard, Skill Injector changes, the Alliance Tournament, and Theomachy.